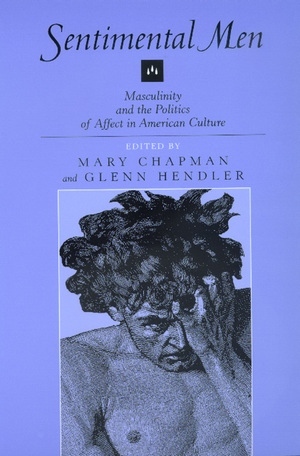 The essays in this volume analyze a wide variety of cultural forms to demonstrate the centrality of masculine sentiment in American literary and cultural history from the early republic to the progressive era. Challenging the association of sentimentality exclusively with femininity in studies of American culture, the contributors analyze sentimentalism not just as a literary genre but as a structure of feeling manifested in many areas: temperance testimonials, begging letters, historiography, philanthropic performance, photography, portraiture, and poetry. Essays from a variety of disciplines—American studies, literature, history, art, gender studies—deconstruct the alignment of reason, commerce, and the public sphere with men, and feelings, domesticity, and the private sphere with women. Mary Chapman is Assistant Professor of English at the University of British Columbia. Glenn Hendler is Assistant Professor of English and Gender Studies at the University of Notre Dame.